Kinsley’s Highway & Bridge Division constructs highways, bridges, utility, and other civil infrastructure projects. From our offices in Pennsylvania and Maryland, we work throughout the Mid-Atlantic region. Our customers include federal, state, county, and local government agencies as well as private entities. Our highway and bridge division self-performs most of the work on our projects. Our team is experienced in multiple project delivery methods including design/bid/build, design-build, and best value. Our crews and management team have the knowledge and experience to deliver large and complex projects, and are equally capable of quickly and efficiently mobilizing to complete small and short-duration engagements. No matter the service or delivery method, we understand it is our responsibility to support our clients' objectives in every way possible. We work with the entire project team to identify the challenges and needs, then complete the project to the highest standards. By consistently completing successful projects, we have established relationships and rapport with our customers that have led to repeat business and mutually prosperous endeavors. A trademark of our highway work. We specialize in construction of multi-stage interchanges where coordination of many different resources and adherence to critical path scheduling are both required for success. Our highway team looks forward to executing and delivering success against the challenges larger projects sometimes bring. A large percentage of our highway projects fall into this classification. From interstates to township roads, we reconstruct, rehabilitate, widen, and construct new alignments to maintain and improve our current transportation system. 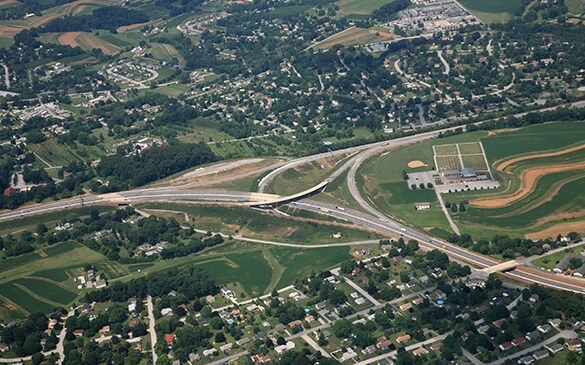 Projects range from construction of a newly signalized intersection and adjacent mainline reconstruction associated with the new geometry, to complete full depth reconstruction of a one mile section of I-81. 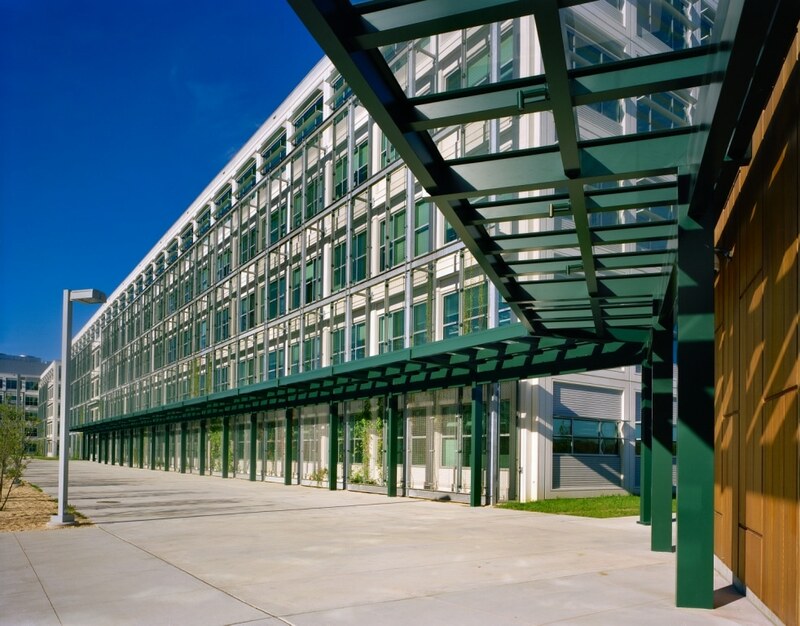 We have constructed various airport projects at Harrisburg International Airport, Capital City Airport – New Cumberland, PA, John F. Kennedy Airport – New York, and the 167th Airlift Wing of West Virginia Air National Guard – Martinsburg, WVA. Projects range from cargo aprons and taxi-ways, to a new airport terminal along with various rehabilitation projects. We are outfitted with a complete lineup of Gomaco concrete pavers and associated support machinery for high production slipform projects. We also perform handwork concrete in confined work areas such as toll plazas, highway ramps, shoulders, and widening construction when the larger equipment just doesn’t fit. 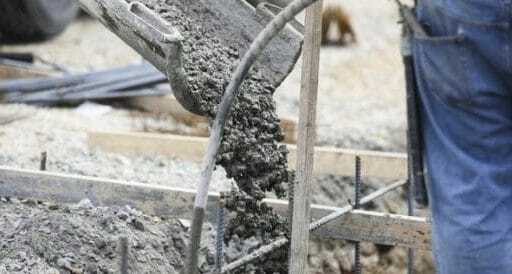 One of our specialties is accelerated concrete patching. We perform much of this on our own projects as well as when we are a subcontractor to other prime contractors. We can perform everything from saw cutting and excavation of the patch, to the pouring, curing, and green cutting with our own forces. For projects close to the York, Pennsylvania, we also have our own ready-mix serviced from two plants. We have several asphalt paving crews ready to pave our projects. We own two Roadtec material transfer vehicles to handle DOT requirements and ensure equal heat distribution throughout the mat and a quality product upon completion. In addition, we quarry our own stone and have our own trucks for hauling, allowing us to ensure control of the entire process from manufacturing to placement for our client. When the weather conditions work against us, we have a jet dryer truck to ensure that final lift of asphalt gets placed to maintain schedule. We have several milling crews who perform the milling work on our projects. We have a 4-foot-wide and a 7-foot-wide Wirtgen mill. Upon request, we mill as a subcontractor in addition to our own projects. While we are customarily a competitor looking to win the entire project, we also recognize the needs of our competitors and offer services relating to bridge approach work for those who primarily specialize in bridges and structures. We perform various projects each season as a subcontractor for excavation, grading, stone base, drainage, and paving on bridge projects where another contractor is the prime contractor. Mass excavation, box out for widening – you name it, we have the right equipment to get the job done. We have larger iron such as 627scrapers, Volvo off-road trucks, large dozers and excavators when the job requires it. We also realize that, in our line of work, bigger isn’t always better and we are prepared for all types of grading projects. Compact radius excavators help us get in those hard to reach spaces on phased highway projects. Stormdrain, water, sewer, duct pack work. We are well experienced and equipped to install these facilities, in even the most challenging conditions. An area we do not take lightly at Kinsley. We are self-policing in that we have our own E&S enforcement group within the organization to ensure permit compliance and to maintain best practices to keep our sites green. We work closely with the various soil conservation districts and regulatory agencies to increase our environmental awareness and to ensure we are up-to-date with current policies. As a highway contractor, much of our work involves taking a lane in order to construct. Keeping the travelling public safe and aware of our work zone is of the highest priority for us. Hand-in-hand with this is assuring that our employees are kept safe from the hazards that exist working adjacent to traffic. We maintain a large fleet of traffic control protection devices and equipment to ensure safe work space. Concrete work is one of our mainstays at Kinsley and installing curb, sidewalk, and ADA compliant ramps goes along with that. 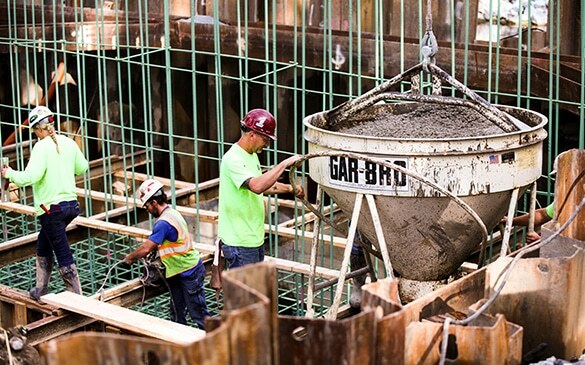 We have the capacity to slipform curb, sidewalk, barrier, and hand form and pour these facilities as well when access or quantity does not warrant using the larger equipment. The division specializes in all types of bridge construction and rehabilitation. Capabilities in this area include new bridge construction (both single and multi-span), superstructure replacements, expansion dam replacements, latex overlays and deck repairs. Our capabilities include the installation of all types of concrete structures including retaining walls, head walls, concrete slabs, vaults, bridge decks, latex overlays, etc. We have experienced crews and equipment to undertake any size job from the small pipe headwall to the largest retaining walls or structures. We also have experienced concrete crews available for deck placements and latex overlays. Our crews bring with them many years of experience and the latest equipment to perform the jobs. Expertise and capabilities include the installation of MSE walls, pre-cast walls, tie-back walls, and post and plank walls. Kinsley has experience in these various wall types for both private sector and DOT work. We can bring the necessary equipment and expertise to complete your job efficiently and productively. Kinsley’s beam erection expertise includes the erection of all types of bridge beams and the associated work that accompanies it, such as pre-stressed girders of any length, post tensioning of adjacent box beams and grouting of shear keys, erection of steel beams and associated work including the necessary welding of bearings and sole plates. The division has experience with beam erection over water, interstates, local roads and rail lines. PE stamped erection drawings can be supplied for submittal and approval to the owner. We have arguably some of the most experience crews in the erection field. These crews have erected structures for various agencies and contractors up and down the East Coast. The experience they bring to the table can help to make this portion of a project run very smoothly and safely. Construction of C.I.P. culverts; erection of Pre-cast box culverts and arches. Post tensioning and grouting capabilities for these structures. Kinsley can be a “one-stop shop” for this work. We have the erection expertise as well as certified technicians and the equipment to post tension and grout. The construction of all types of sound walls and the varying type of foundations. Our capabilities include the installation of spread footings and/or caisson foundations, the installation of both steel and/or pre-cast posts, and the installation of the associated panels. 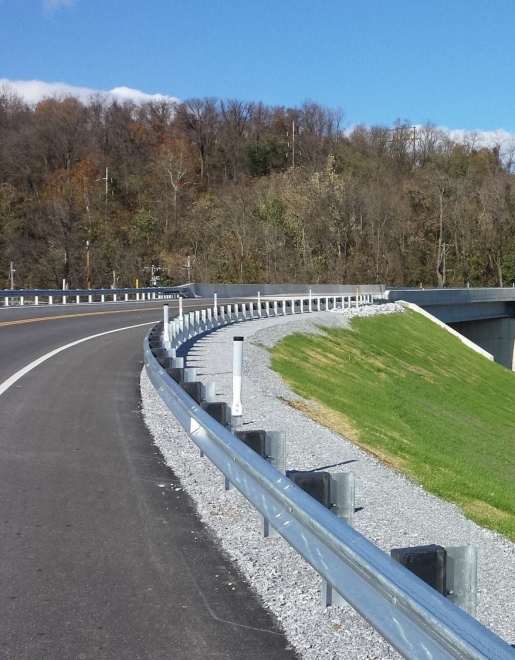 We have completed many structures along various interstates in PA and MD with great success. These are normally built with very limited access and under difficult conditions. We excel at this type of work. Our division has the equipment and capabilities to install steel bearing piles of all sizes and lengths. We have experienced crews and own the equipment necessary to complete any size project. The division has the expertise and capabilities to install temporary shoring to meet the job site needs and requirements that may include the utilization of steel sheet piling or a combination of post and lagging applications. We can provide a design if needed, or complete an already designed system. Our crews are versatile and can work in any conditions to get the project completed. The division capabilities include the demolition of all types of bridge structures that span water courses, roadways, or rail lines. We can offer complete removal services or beam removal services only, depending on the project. Our crews have proven success with this type of work and safety is always a top priority. Our capabilities include all types of steel repair including bearing replacements and repair, miscellaneous steel upgrades and repairs, steel truss rehabilitation, bolt and rivet replacement, and beam jacking. We can supply the needed expertise and certified personnel for your project. Our crews are versatile and can adapt to any situation that they encounter to complete the job. We have two fabrication shops and are capable of producing DOT-approved steel members in-house. Design-build has entered into the highway arena more and more over the past years. We have forged good relations with key design partners to provide successful quality projects for various transportation groups. Our ability to engage the designer early in the process enables us to provide the owner with a construction phase that will result in the least impact to the public while ensuring a high quality finished project. 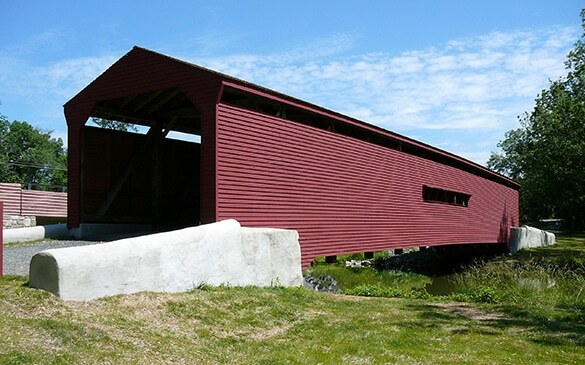 Kinsley’s geographic footprint places us in a region full of structures that are historically significant, including a number of historic bridges. 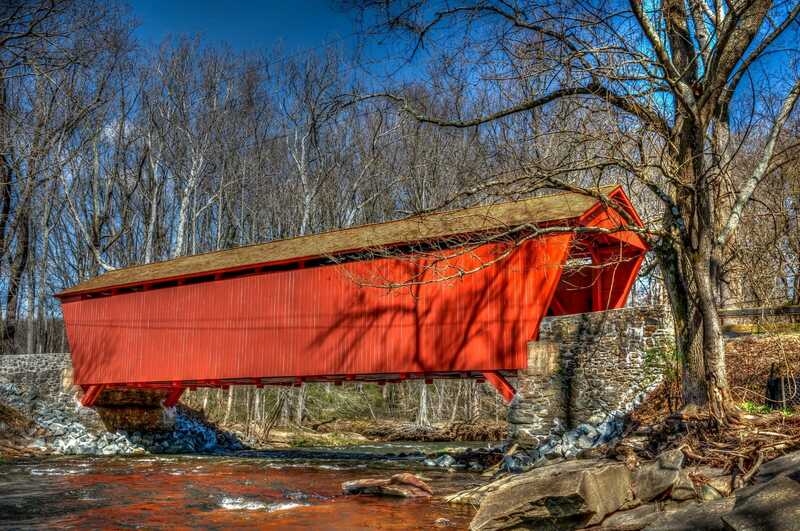 We have become the region’s go-to contractor for the preservation of these structures, restoring five of the six historical bridges in the state of Maryland. These award-winning projects demonstrate our commitment to quality and our determination to find solutions when any challenge is set before us. Building bridges to alleviate a community's traffic burden. 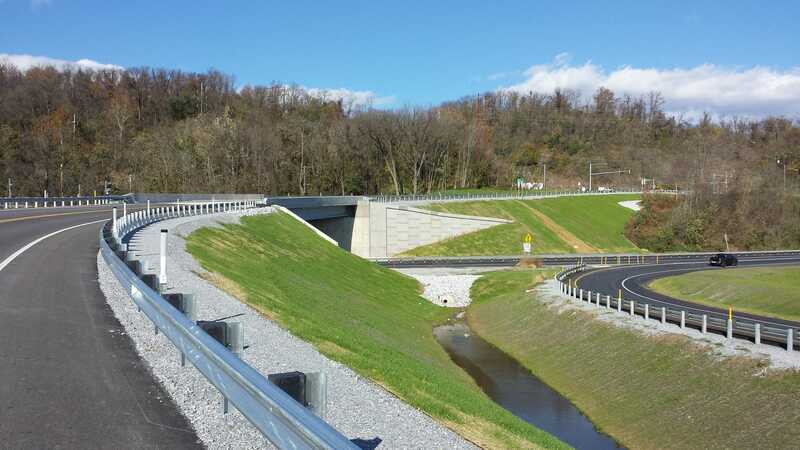 Focusing on communication and cooperation meant the successful on-time completion of this complex bypass project. Need a partner on your bridge or highway project? Get in touch.